Christian ethnic minorities have long suffered in Burma, where the government has recognized the special status of Buddhism. Burmese army-backed militia beat two youth pastors in northern Burma (Myanmar) last week, detaining one of them overnight at the force’s base, sources said. “I told them not to beat him, I was dragged and punched twice in my jaw. They also punched Pastor Lagyi Naw Awn, who came to handle the case. Two soldiers held my husband against the wall, and their leader punched him wholeheartedly. I saw him vomiting blood”, she reportedly said. “We negotiated, and the pastor was released the next day,” Samson told Morning Star News. The Burma army and the Kachin Independence Organization’s military wing, the Kachin Independence Army (KIA), have been fighting since 2011 following the breakdown of a bilateral ceasefire. An escalation of fighting in Kachin state that began late last year targeted civilian sites. 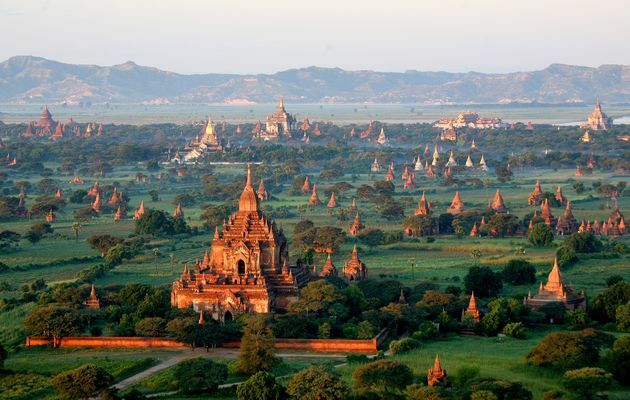 Burma is about 80% Buddhist and 9% Christian. The country is ranked 24th on Christian support organization Open Doors’ 2018 World Watch List of the countries where it is most difficult to be a Christian.